The Gold Coast has been aptly named Silicon Beach due to the rising number of Start-ups choosing to make the beachside area home to their thriving businesses. Business Queensland reports there are over 414,000 small businesses Queensland with strong growth predicted until 2020. 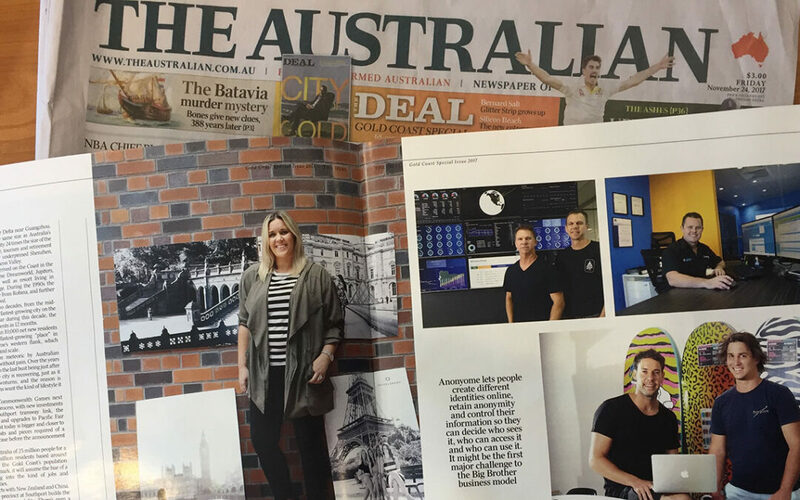 NewBook Founder & CEO Brad Illich featured in The Australian to discuss why he founded NewBook and life and business on the Gold Coast. “The Gold Coast has a bit of a scam image, so when they hear what you’re up to they say things like ‘I bet you work from an apartment surrounded by kids on phones’,” he says. Illich’s start-up, NewBook, does employ staff on phones, but they are based in Australia and New Zealand, and scattered across another 18 countries as he prepares to launch his enterprise software into the US market and beyond. Coming from a family with two accommodation businesses, Illich could see as early as 2010 that the technological clunkiness of the tourism industry was going to be solved by the cloud. “I was working in my IT service provider and data centre, Xtreme, assisting businesses, and we saw the shift to the cloud pretty early, so we knew we needed our own SaaS product (software as a service). The NewBook system Illich developed is cloud based. It takes bookings, manages billings, contacts customers, handles credit cards and can tweak rates, depending on the state of bookings. But he says it’s the design that gives their system an edge against the hundreds of other competitors. While the group begins to test the US market, it is also looking at diversifying into other industries. Once the booking function has been removed, the software can be used for virtually any type of business. Published by The Australian – November 24 2017. Click here to read the original article.